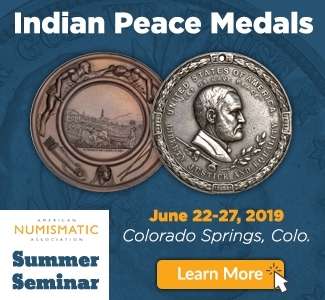 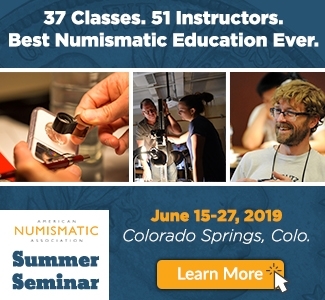 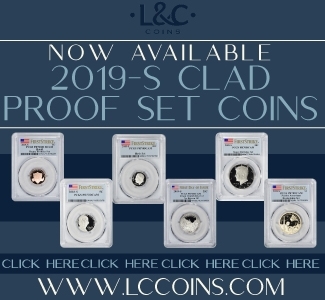 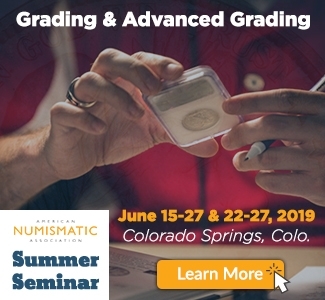 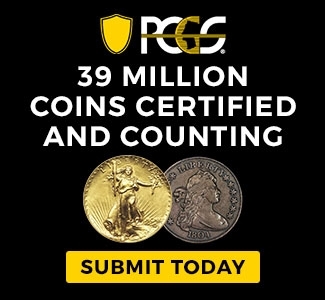 If you’re anything like me, then you have probably, on one or more occasions, put together a coin submission to one of the major Third Party Grading services. 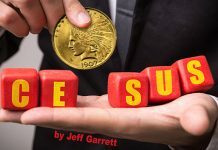 The reasons you may have done this could have run the gamut from the personal to the profitable. 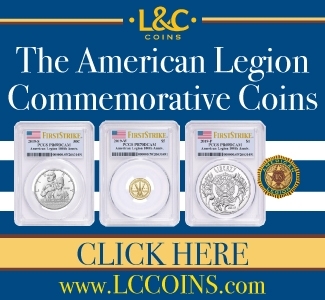 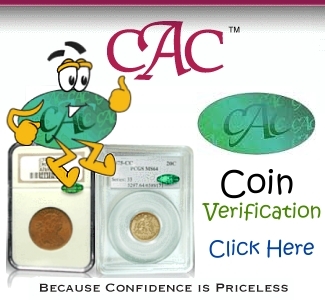 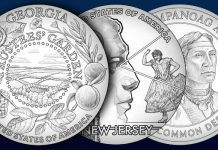 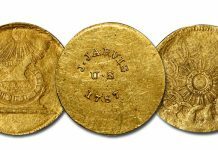 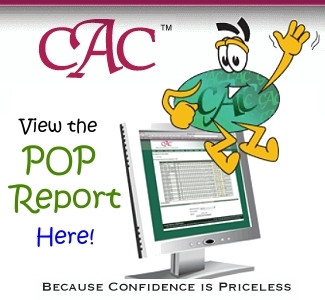 I look at the coin grading process as a way to preserve coins in their present condition, to apply a professional attribution to those that need them so that they may trade more easily, or, simply, for the purpose of adding certified coins to my existing collection of already certified coins. 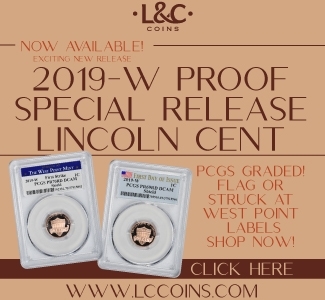 Over the years, I have looked at a lot of raw material with the belief that my grading eye is good enough to cherry nice coins from dealers’ inventories. 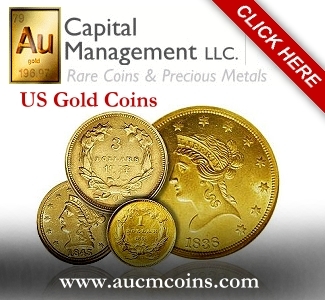 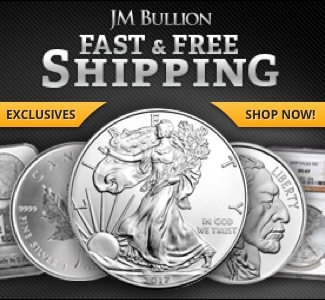 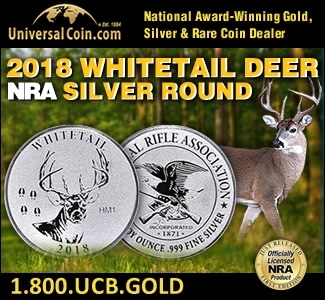 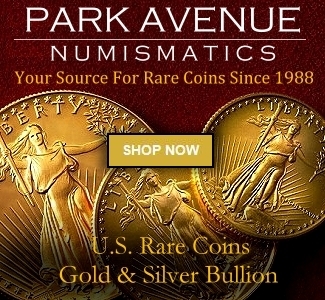 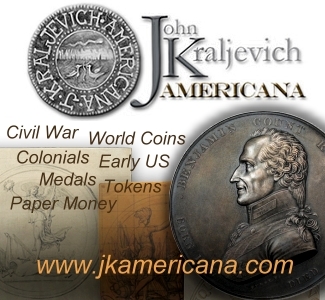 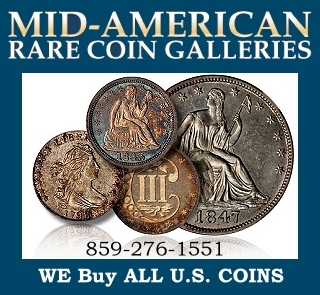 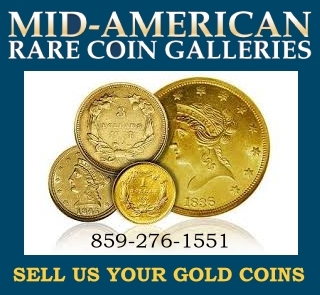 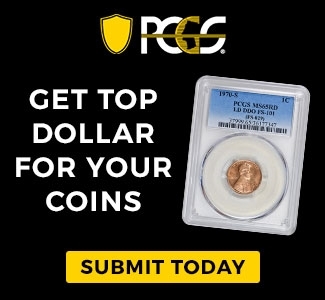 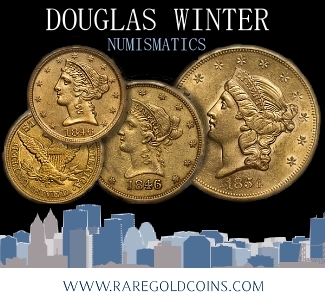 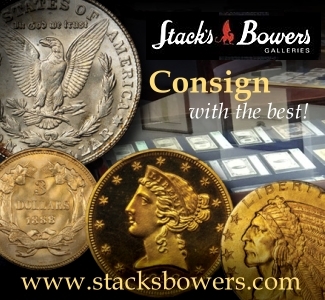 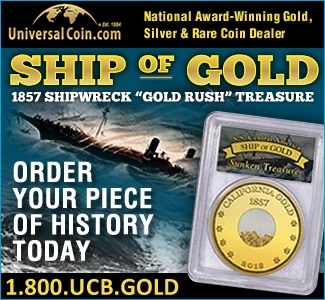 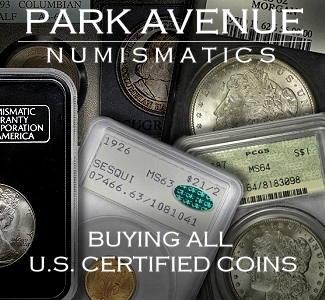 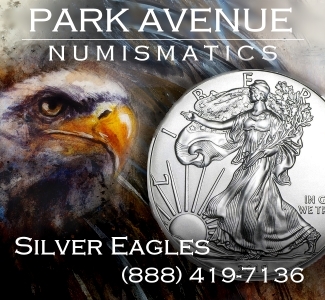 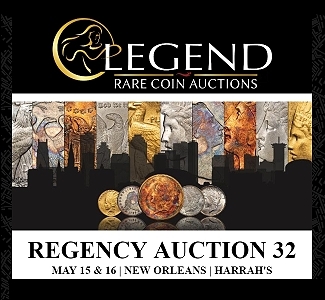 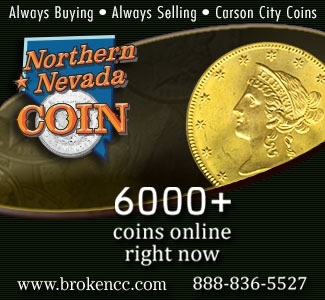 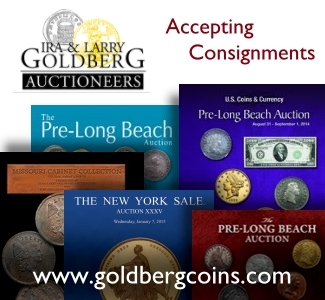 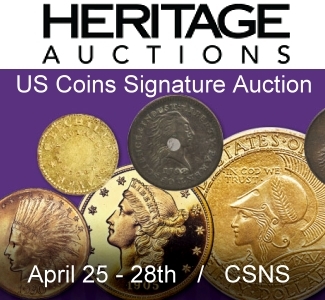 As uncirculated coins, especially US ones, have become almost completely enveloped by plastic coin holders in recent decades, I find that many dealers do not have the time to systematically appraise all of their holdings, which means that even today an eagle-eyed collector always has a shot to buy something that is significantly undervalued and undergraded. 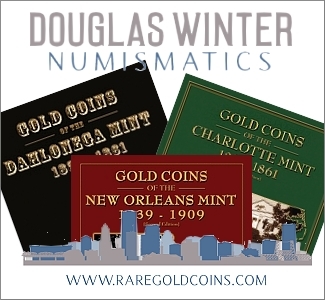 Getting this undergraded material in the holders bearing the right grade takes some finesse. 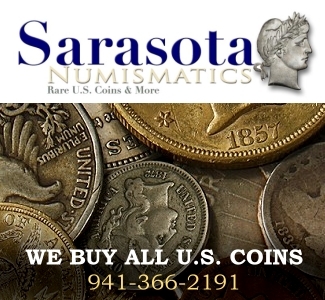 As does putting together the right selection of raw coins and sending them in for grading the first time. 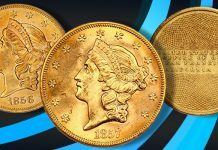 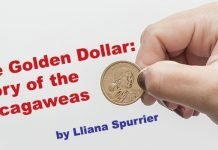 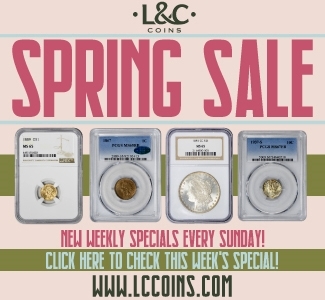 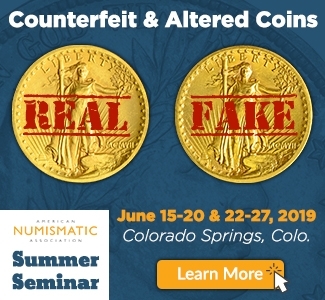 In this episode of the CoinWeek Podcast, I try to provide collectors with tips that I have used over the years to ensure that my grading dollars are well-spent and that the coins I buy or send in for grading are presented in the best possible light. 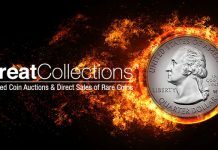 Hopefully, these tips help you reach your collecting goals as much as they have helped me over the years.